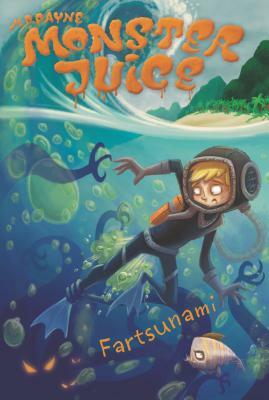 Chris Taylor and his friends are sent on an unexpected school field trip to a remote tropical island--only to find their new monstrous friends waiting for them. Once again, they need the boys' help: A new evil is on the rise. And it's a frightening sea monster made entirely out of dead skin. Will the boys be able to help defeat such a monster?